The new touch-PC from Sony is all set to give a solid competition to the competitors. 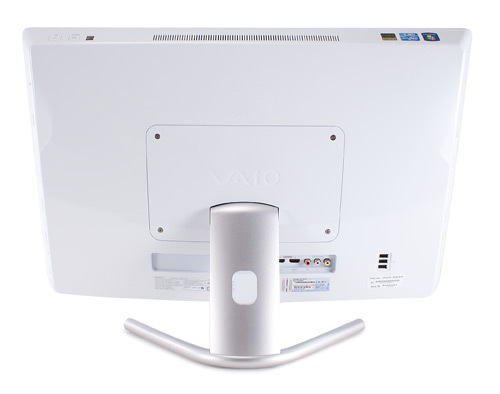 The Sony VAIO VPC-231FXW Touch Computer does not feature any new concept but rather provides the best bundle of the features and options. 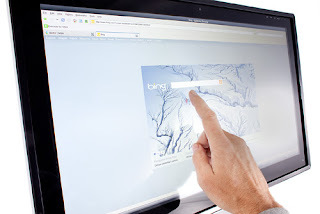 The PC boasts of a brighter screen of 24 inches, which has almost become standard size for the Touch PCs. The screen is very good for viewing the video and it can be even used for the video editing purpose, which can be a suitable use of this PC. On the processor side, it is a bit lean, with just an Intel Core i3 CPU, which can bother some people but as far as functionality is concerned, it is minimum that the market has to offer, at least at this price point. Moving towards the storage, the PC has an ample space of 1TB, again not a jaw-dropper space in itself as many rivals are offering 2TB or more. However, the hard disk can be upgraded with internal or external one. The design that the system has is also good from the aesthetic as well as the durability point of view. The peripherals are suited to match the style of the PC. The wireless mouse and keyboard combo go well with the PC and integrate into the system. The system has many rave reviews for the tech reviewers around the globe. The screen is not that well angled to give you the perfect touch-PC experience. This may be a deal breaker for a few as you expect to do the stuff on the touch panel rather than by typing. The screen can be angled up to 30 degrees, which may be adequate for people though. Apart from the screen angle, other things are fine with the screen. The response of the touch is good and gives you a nice tactile feel to it. The screen is anti-glare type, has a wide viewing angle, and projects a clear image with a 1920x1080 pixels, giving a Full HD resolution. It is evident from the package that the PC is meant towards the amateur to semi-professional Video-editors/Filmmakers, with bundles SONY software suites. The software includes the video editing software Vegas and the audio creation software Acid pro & sound forge. The final videos can be anything from the cell phone size to the Full HD size, or even larger. It can be used for DVD-creation or internet based distribution. It reminds of another shortcoming, the absence of a Blue-ray player. There are many other free and licensed programs as well in the bundled suite. You shall get Touch pack, Office, Skype and other software’s. You shall also get a 30-day subscription of Norton. Well, that can be equivalent to not giving it at all, as you can get the 30-60 day trial on the internet as free download. Apart from the software’s, it is solid even on the hardware front. You get USB 3.0, which is still not available in all the systems form, other manufacturers, along with fire wire and Wi-Fi. 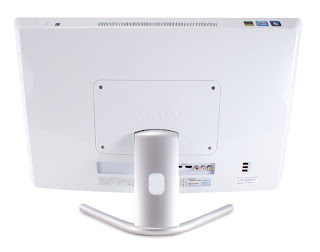 New Sony VAIO VPC-L231FX/W Touch PC contains following Specification and Features. 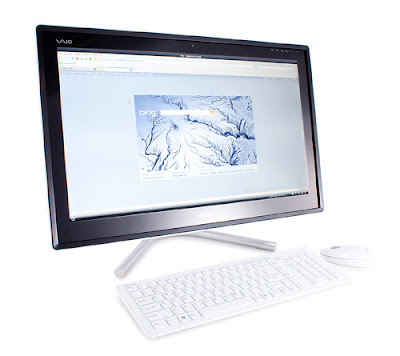 You can check following official screenshots and images of new Sony's VAIO VPC-L231FX/W Touch PC.